The Elaine and Philip Beals Preserve is a 56 acre parcel of open space gifted to the Southborough Open Land Foundation by Elaine and Philip Beals. Located in Southborough on Main Street across from Chestnut Hill Road, the property features a diverse ecosystem including Wachusett channel frontage, a pond, meadows, woodlands, and trails that link to the Sudbury Reservoir Trail. We encourage you to explore the property in all of its seasonal guises. Access to Beals Preserve is from Route 30 (Main Street), Red Gate Lane, Hickory Road, or the Sudbury Reservoir Trail. Route 30 (Main Street) access. Park at the triangle of Northborough Road and Main Street. Walk to the access on the right side of Main Street directly across from Chestnut Hill Road. Go through the gate (please close it after you), walk down the lane and across the bridge over the Wachusett channel. Please do not park in front of the gate. Red Gate Lane access. Park on Red Gate Lane and enter at the access point on the right hand side of the cul de sac. 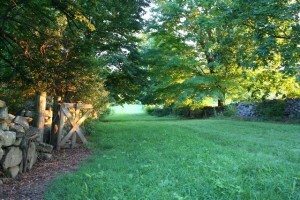 Follow the trail onto the property. Please do not block any driveways or mailboxes. Hickory Road. Park on Hickory Road and enter the marked access trail. Please do not block any driveways or mailboxes. Sudbury Reservoir Trail coming from the east: Follow the Sudbury Reservoir Trail across Deerfoot Road. 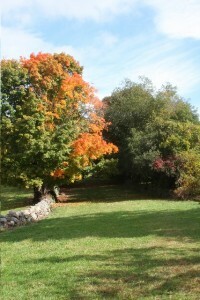 Access to Beals Preserve is approximately one-half mile on the left at the bridge over the Wachusett channel. Sudbury Reservoir Trail coming from the west: Access the Sudbury Reservoir Trail at Lynbrook Road and follow east until you reach the entrance to Beals Preserve at the bridge over the Wachusett channel. 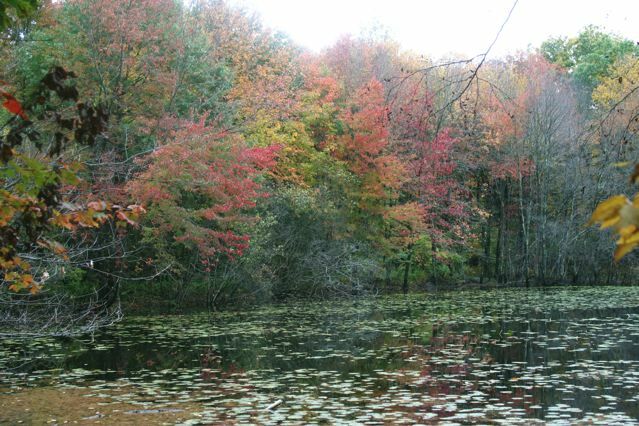 Approximately six acres of Beals Preserve have been committed to the Wildlife Habitat Incentive Program (WHIP), funded by the U.S. Department of Agriculture and administered by the department’s Natural Resources Conservation Service. The WHIP area is on the left of the trail if you enter from the lane on Main Street. 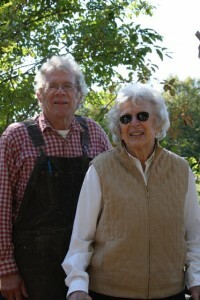 The aim of the project is to remove invasive plants and to improve wildlife habitat for at-risk species such as the New England Cottontail and the American Woodcock. SOLF has committed to long-term management activities to ensure the integrity and viability of the improved wildlife habitat. To protect wildlife, please do not enter or walk in this area. 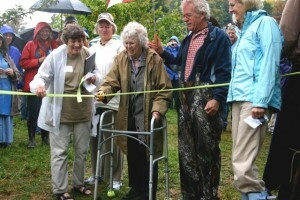 Permitted activities include: walking on trails, cross country skiing, snow shoeing, and dog walking. Dog walking is allowed as long as sensitive habitat and positive visitor experience are preserved. Dogs must be under owners control and must stay out of the meadows and the Wildlife Habitat Improvement Program area. The following activities are prohibited: motorized vehicles, hunting or trapping, unauthorized camping, fires, dumping of trash or yard waste, and unauthorized cutting or removal of plants. 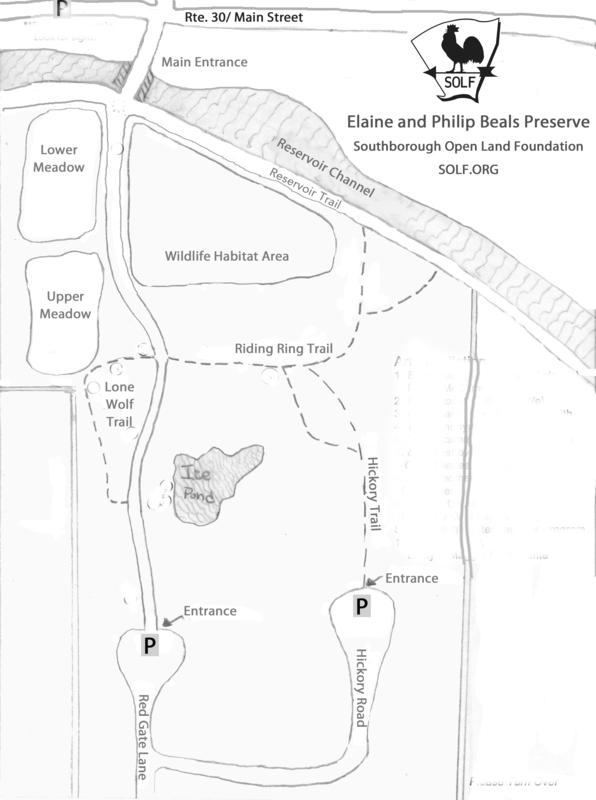 Watch Sights in Southborough: Beals Preserve, a video by Southborough Access Media. 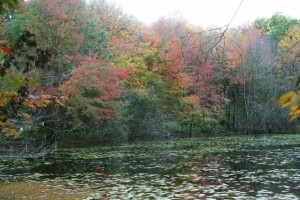 Click here for a trail map of Beals Preserve.